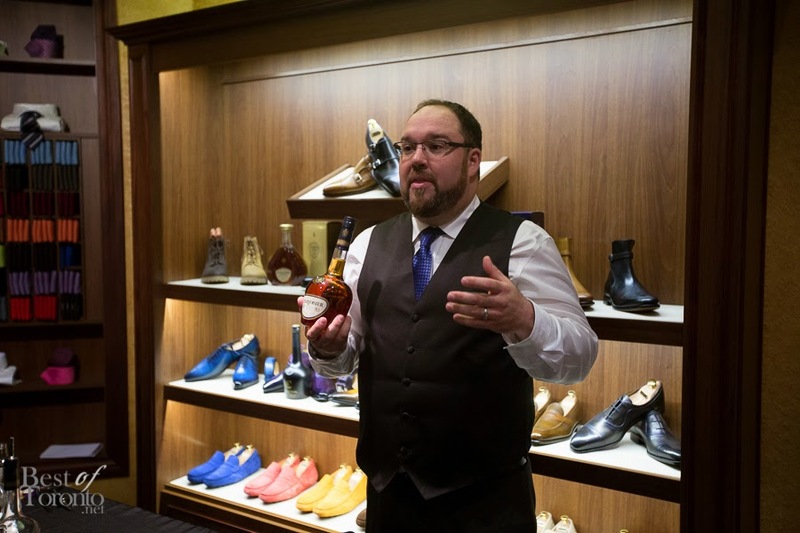 Recently I had the opportunity to host an exclusive Courvoisier Tasting at Loding Shoes & Shirts in Yorkville Toronto. 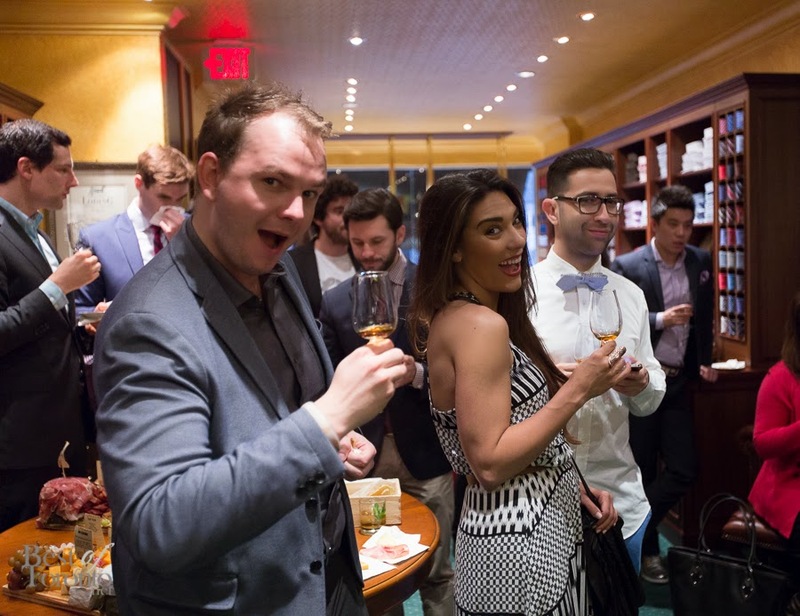 Before Courvoisier reached out to me to plan this event, I had never tried Courvoisier, or Cognac in general. I was more of a beer and whiskey kind of guy. Mike McLean, Courvoisier brand ambassador and mixologist, gave our group an exclusive, guided tasting of Courvoisier's Cognac selections. I probably would have drank Cognac neat or with a single cube, based on my previous experience with scotch and whiskies. 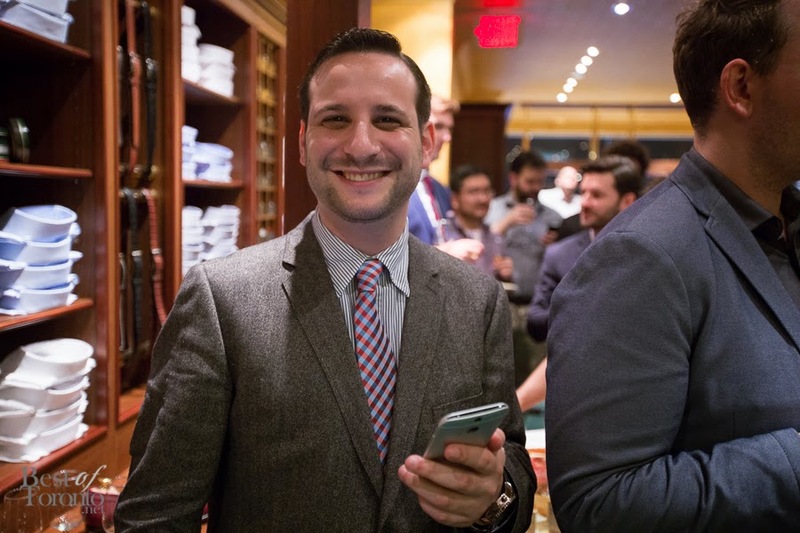 I'm now aware of the flexibility to drink a Courvoisier Cognac in a mix drink, like the one sampled that evening - the "Off the Cuff." 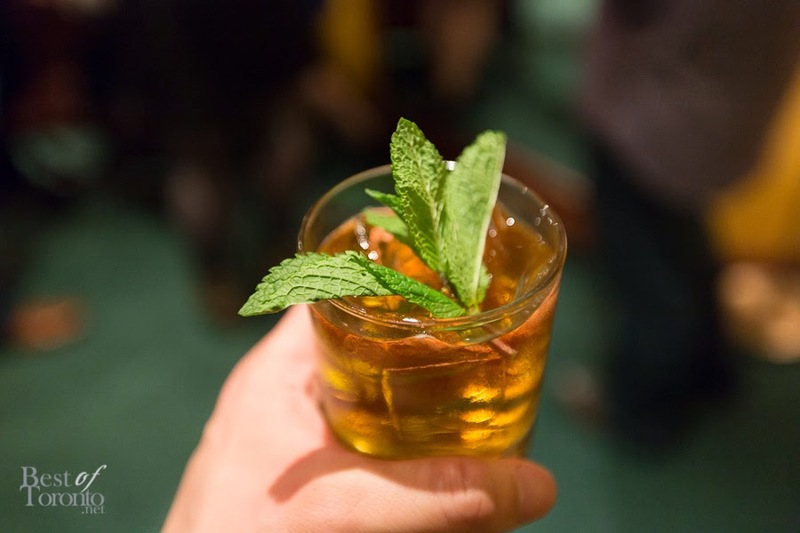 The Off the Cuff mix drink consisted of Cognac, Galliano liqueur and Ginger Beer, garnished with a mint sprig. Guys, if you want to look fancy and sophisticated, order this at the bar next time. It might not be called Off the Cuff but you get the idea. 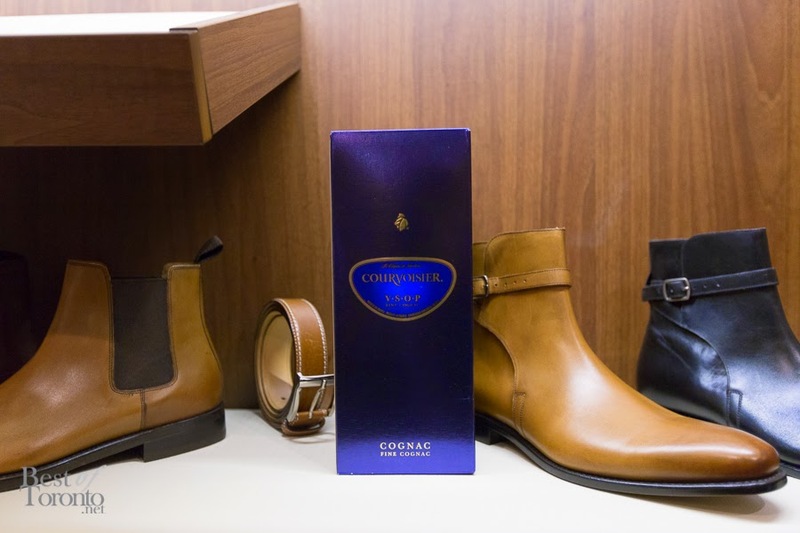 I invited some friends to enjoy an evening to learn more about Cognac with Courvoisier, in the perfect setting of Loding Shoes & Shirts. 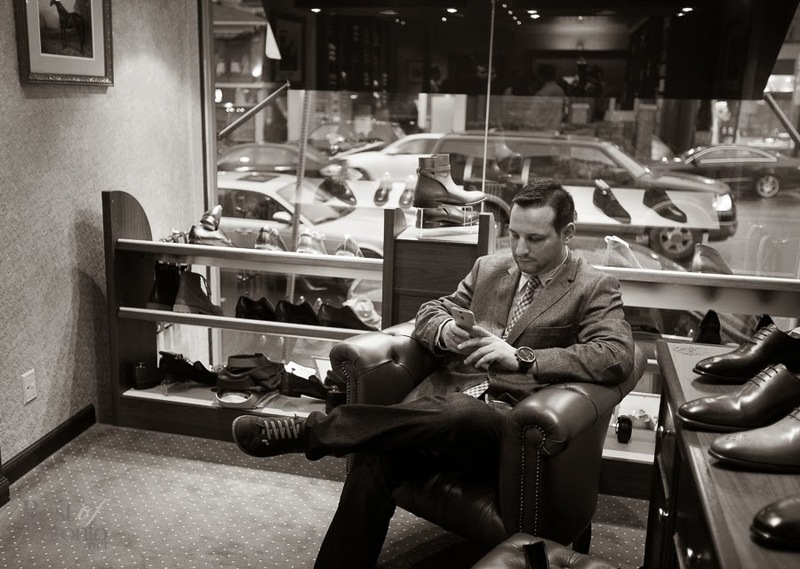 The ambiance at Loding, as well as the style of clothing available is elegant. 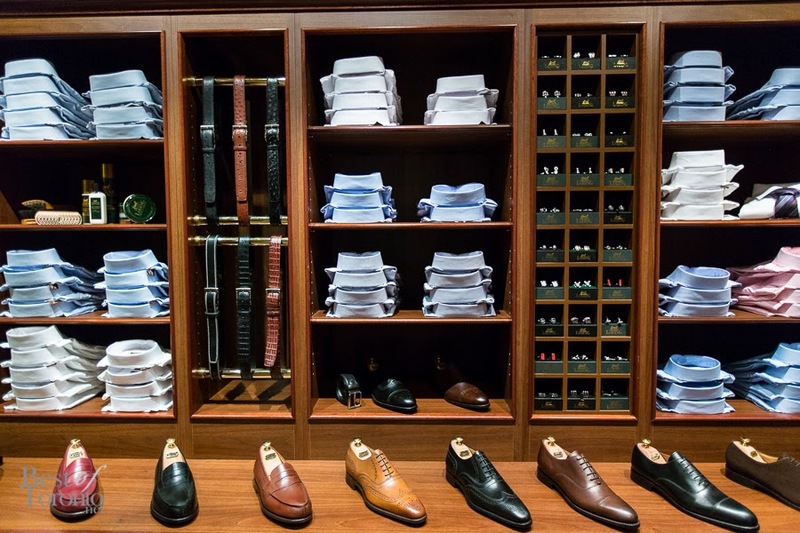 The classic staples like dress shirts, ties and shoes available at Loding are available in the elegant setting with leather chairs and sofas, in the pristine Yorkville. Thanks to Mike McLean for demonstrating the flexibility and use of Courvoisier Cognac. 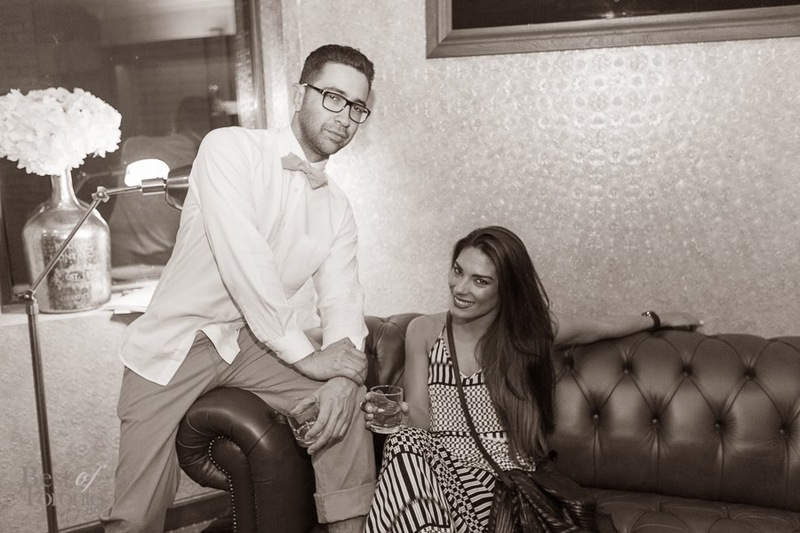 #CourvoisierTO was a great success. Big thanks to the team at Loding and Courvoisier for making this a great evening possible. 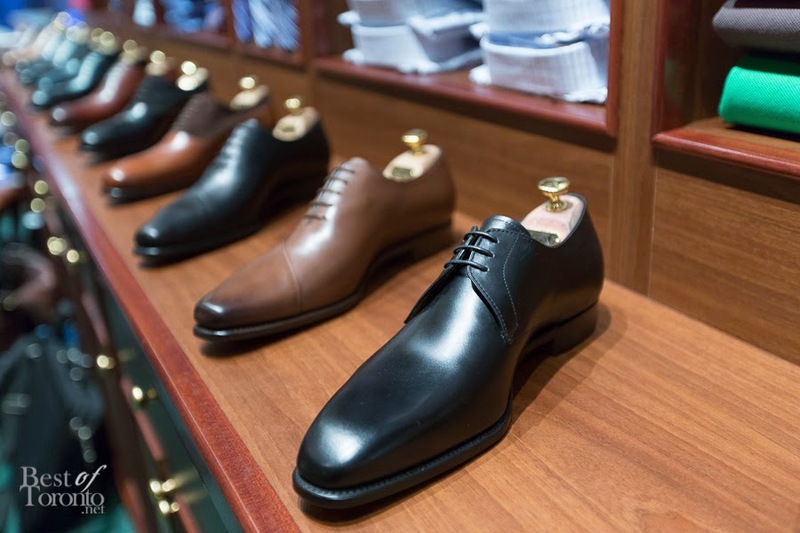 Make sure to visit Loding Shoes & Shirts for the quality that is known around the world. I only found after the grand opening that Loding has over 60 locations around the world. Word on the street is that they will be opening a 2nd location downtown, so you heard it here first. You can read more about Loding Shirts & Shoes here. 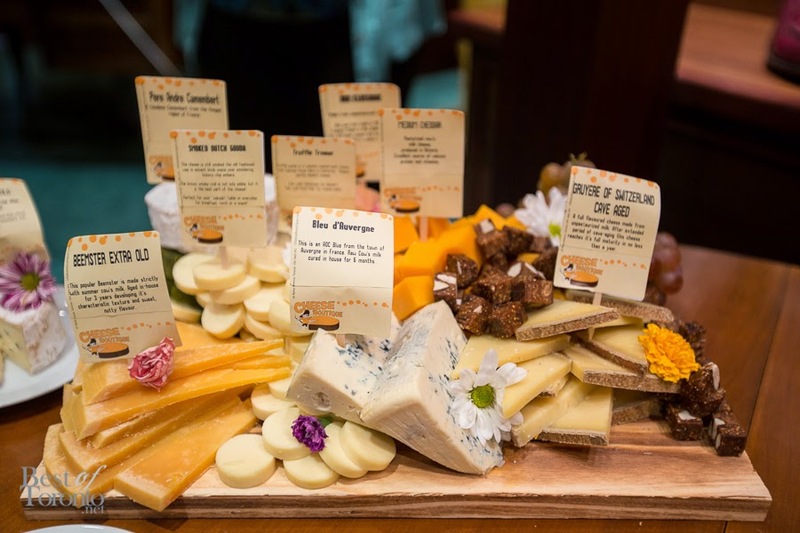 The cheese and charcuterie were provided by Cheese Boutique. 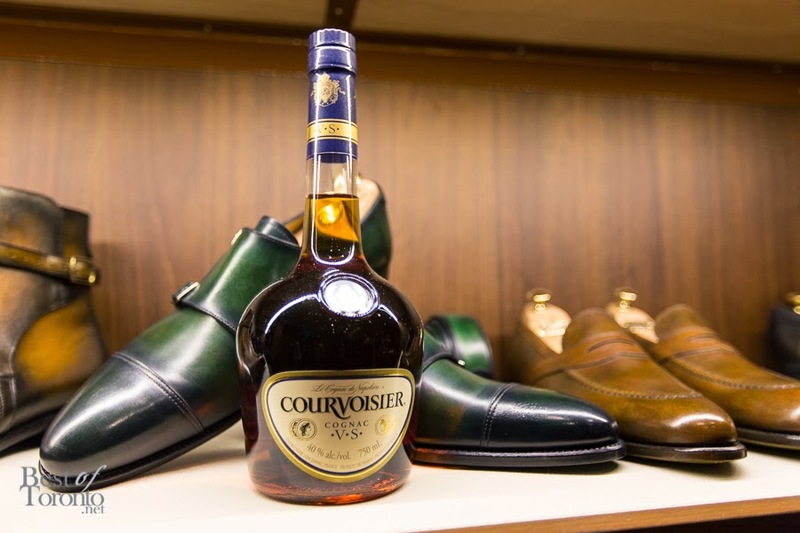 Thanks to Courvoisier Cognac and Loding Shoes & Shirts for a great experience. 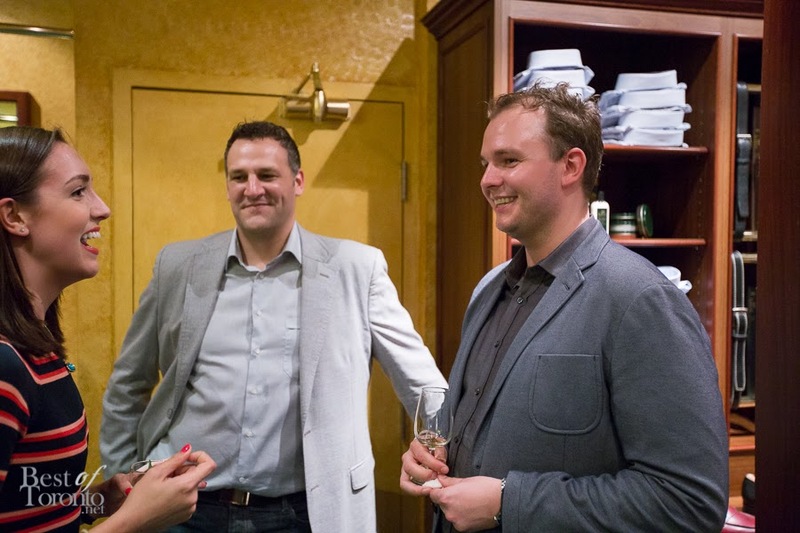 Thanks to Best Of Toronto for taking the pictures provided in this post. Which Courvoisier Cognac is your favourite? When I think of televisions, I've always thought of Sony, Samsung and LG. I would never have thought of SHARP AQUOS TVs, probably because I've been living under a rock in terms of television technology. I'm sure all the mentioned TV brands are great TVs that excel in certain features, such as "Smart TVs", but seeing SHARP AQUOS firsthand is quite an experience. 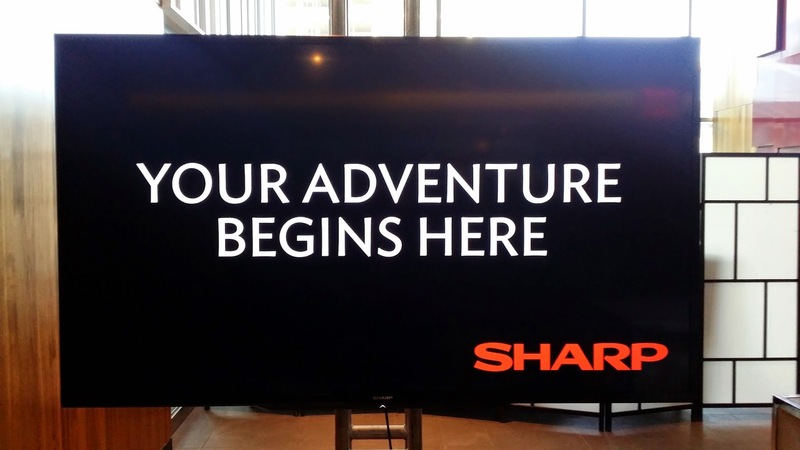 I recently was invited to check out the latest large-screen TVs from SHARP AQUOS and I was impressed, to say the least! It is hard to visualize the image quality through a blogpost but the clarity and definition on screen was amazing, especially in the Quattron and Quattron+ televisions. 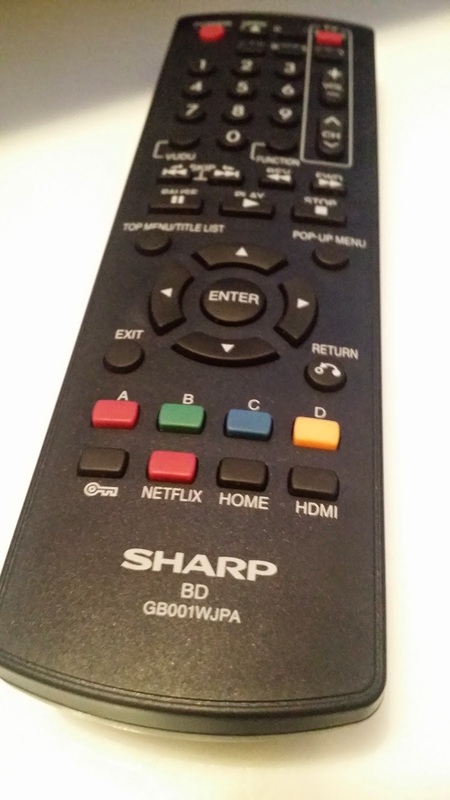 Sharp Remote has Netflix button. Cool. I was able to view the whole SHARP line of TVs: SHARP HD TV, Quattron, Quattron+ and 4K TV. It's important to note that the smallest size TV in the line is 60". SHARP believes that to experience a true viewing experience is to watch on the large screen format similar to movie theatre and letterbox design. 7.5 feet from couch to tv. Perfect for small condos or small spaces. 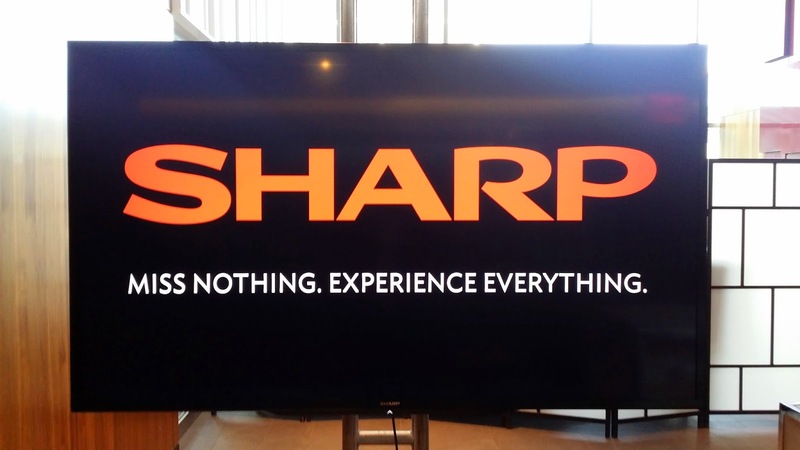 You will not find anything less than 60" in the new line of TVs from SHARP. If you're a condo owner or live in a small place and this doesn't sound good for you, don't fret. 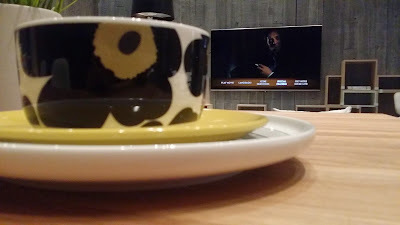 Most people don't realize that new technologies (Quattron-more on this in a moment) mean you don't have to sit as far away from your TV as you used to. Remember when your parents said,"Don't watch to close to the TV because it will ruin your eyes." Well throw that idea out because it doesn't matter how close you are to the television with the Quattron TVs. 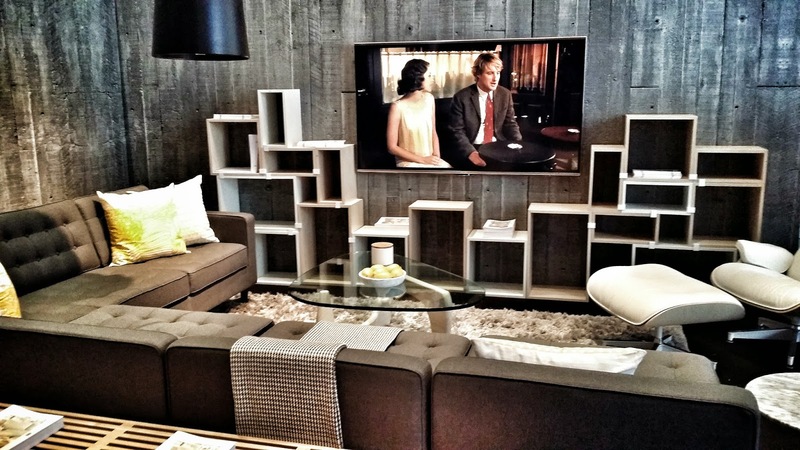 Aquos has artistic screensavers to make TV part of overall Interior design. Traditonal HD LED TVs have RGB-which stands for Red, Green and Blue, with Quattron it adds a 4th pixel of Yellow, which gives more depth into the display image. This Quattron technology is exclusive and proprietary technology to SHARP AQUOS only. No other TV manufacture has this technology. To take the image quality even higher SHARP has a Quattron + which in lamens terms means that every pixel in RGB and Yellow is halfed for a higher definition image. The top of the line is the 4K TV but due lack of available tv content, 4K has yet to hit mainstream appeal. Therefore the highest is the Quattron+ with 4K upgradability. Best of both worlds. Besides the quality of image on the Quattron or higher TVs from SHARP AQUOS, I really like how you can split screen the TV experience. Imagine the left side with a TV show and right side of screen you can surf the web at the same time. This would be perfect for those that watch a show like American Idol where they ask you to send your votes in. 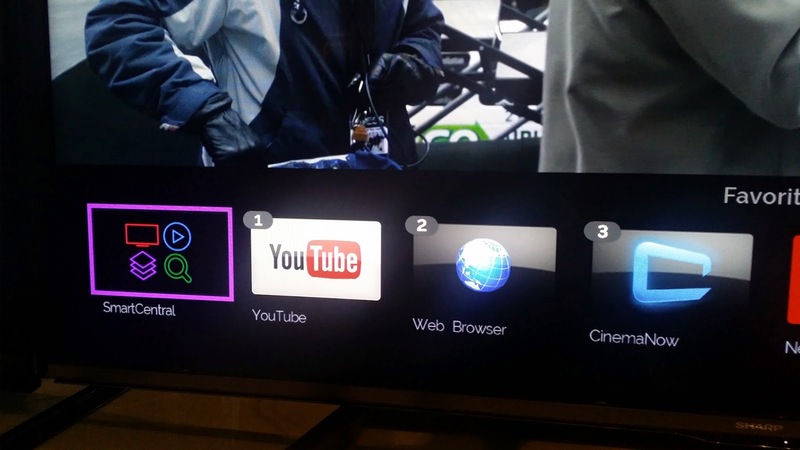 The other feature I enjoy is the Remote Access for TV support called Aquos Advantage. 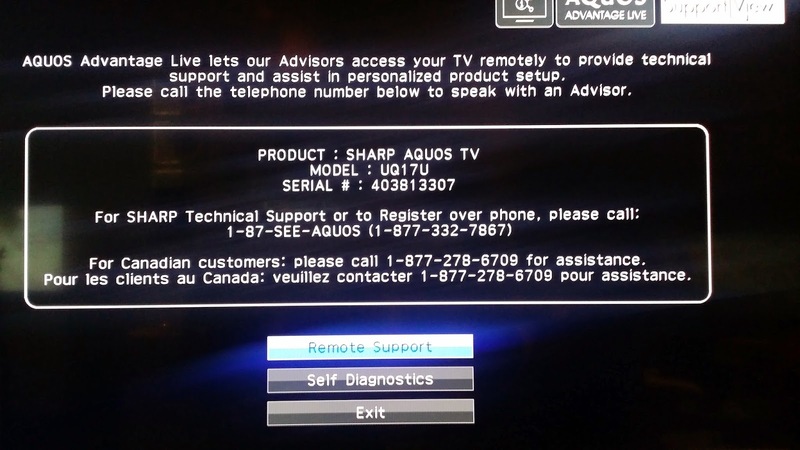 You can give access to SHARP AQUOS support to control your TV settings remotely which is another cool feature but highly unused feature because the TVs are that good they never need any servicing! Aquos Advantage is remote access. Free service with TV purchase. Here is a video I made of SHARP AQUOS Quattron TV up close on my smartphone. This video doesn't do justice to the actual image quality on the TV, but you can get an idea.